The growing, nonpartisan drive to declassify a 28-page finding on foreign government support of the 9/11 hijackers is about to take an enormous step forward with the introduction of a Senate resolution urging the president to release the material to the public. Dramatically compounding the issue’s visibility, the resolution is being introduced by high-profile Republican presidential hopeful Rand Paul of Kentucky. A spokesperson for Senator Paul told 28Pages.org that Oregon Democrat Ron Wyden will cosponsor the resolution, which will serve as the upper chamber’s companion to House Resolution 14. Wyden is a member of the Senate intelligence committee. 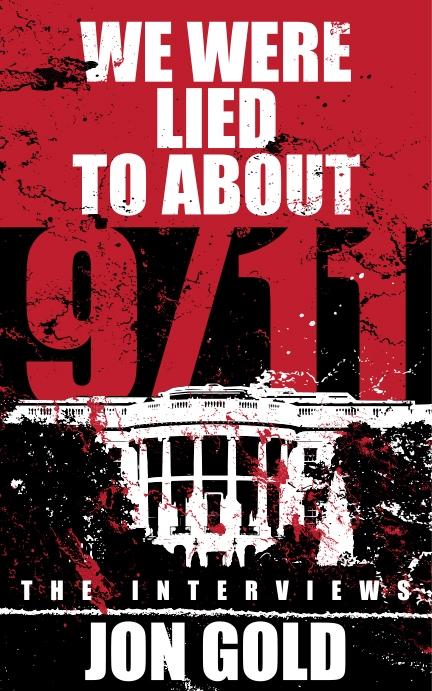 Paul will unveil the Transparency for the Families of 9/11 Victims Act at an outdoor Capitol Hill press conference on Tuesday, June 2 at 10:00 am, joined by Representatives Walter Jones (R, NC), Stephen Lynch (D, MA), Thomas Massie (R, KY) and former Democratic Senator Bob Graham.